The Government Trade Organization or the umbrella association sends us the companies’ information and we evaluate it. We do a thorough research, analysis and selection of suitable supermarkets for the promotion. We negotiate with them according to your preferred dates and your budget. 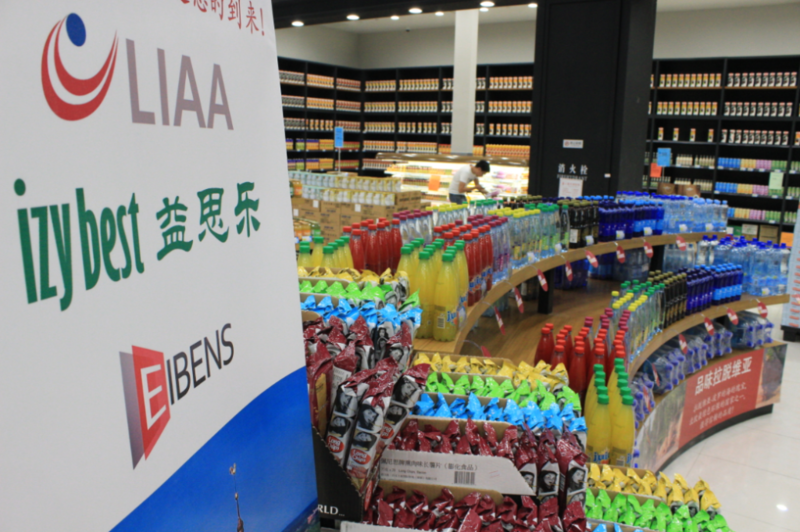 The products need to be compliant with Chinese law: allowed ingredients, properly designed label, signed protocol, etc. We check whether there is potential for the products that the companies aim to sell and we recommend a price range that can contribute to their product success. 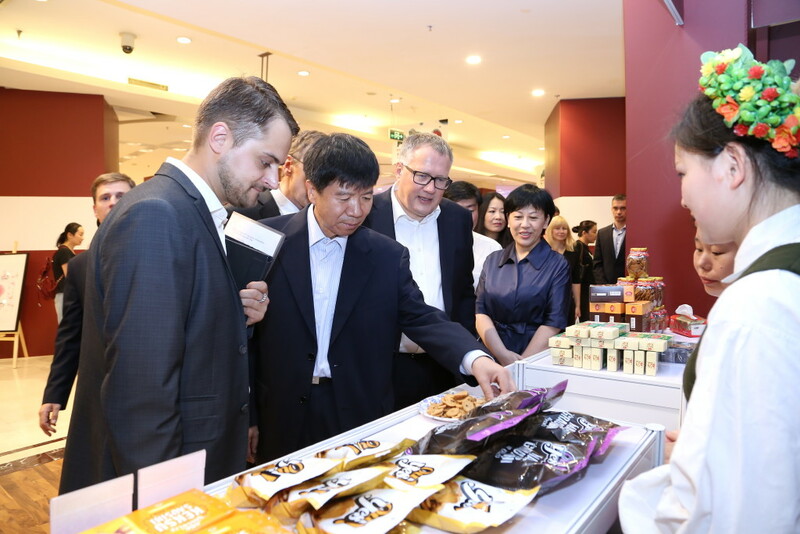 The products are sold on consignment, which means a huge opportunity for companies to start or grow their businesses in China. They are kept on the shelves for at least 4 months and those that achieve good sales have a great chance to continue being sold after the promotional activity concludes. Different marketing efforts take place before, at the beginning and during the development of the promotion period. Themed booths are set, with promoters standing next advertising for your products, making them more appealing for the consumer. By setting up a themed corner, your product will be noticed among others within the same category while boosting your country awareness. 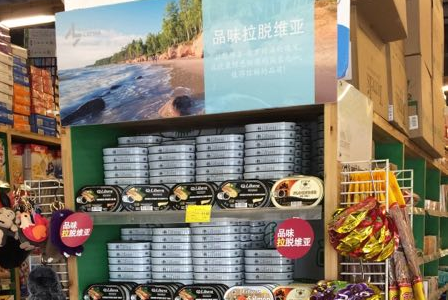 Country branding is a strong advertising tool to appeal potential Chinese partners and consumers, so developing a powerful country brand will be really profitable both for the present activity and for future projects.